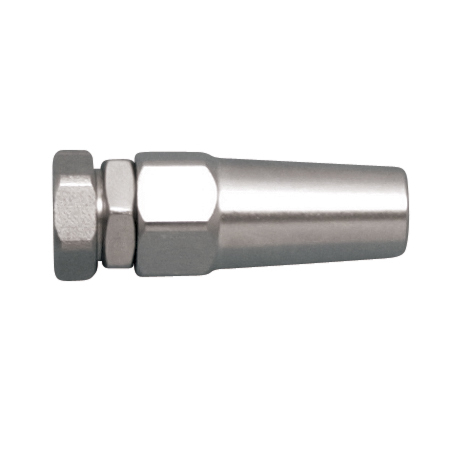 The stainless steel Quick Attach™ Receiver includes the jaw set, jaw housing and brass ring. 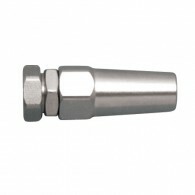 It features a mechanical swage fitting which allows for fast attachment and is offered in sizes ranging from 1/8″ to 1/2″. 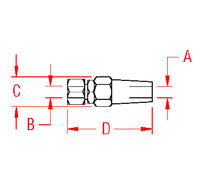 The swageless receiver is used with a bolt or a stud through a plate.